In the course of one night, civilization has fallen and terror has risen as zombies have taken control. 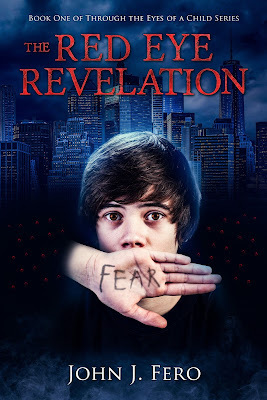 Twelve-year-old Drew, has awoken to a world overtaken by chaos and destruction. 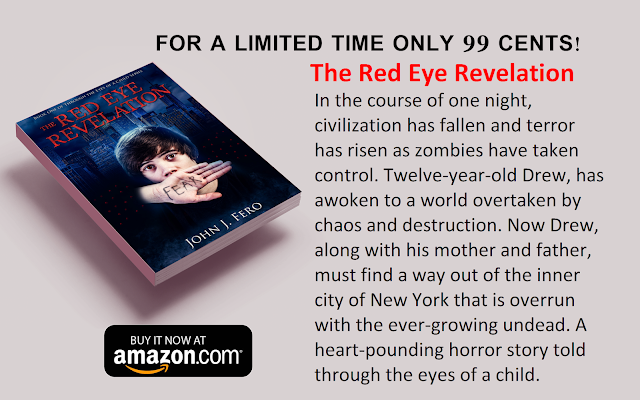 Now Drew, along with his mother and father, must find a way out of the inner city of New York that is overrun with the ever-growing undead. A heart-pounding horror story told through the eyes of a child.